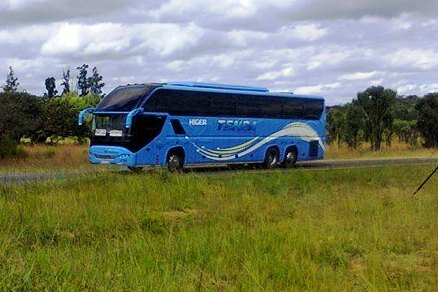 Are You Travelling To Zimbabwe or You are in Zimbabwe Thinking to travell within your country, Just calm down and read this short details on how to travell and explore the beautiful scenery of Zimbabwe. This country is the one among all African countries which depend on road network to make a travell in Urban and Rural areas. 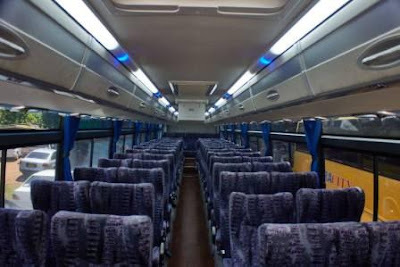 Therefore Bus travell become so important for people to make a smooth travell between places uin a safe and comfortable ways. 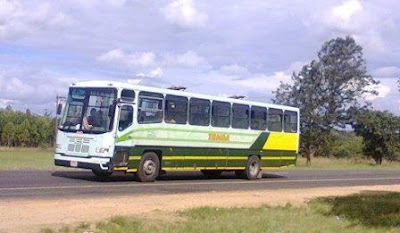 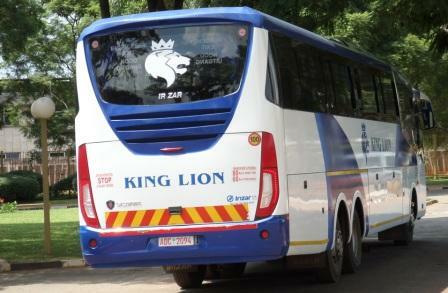 In Zimbabwe there are two main types of buses in the country which are express and local. 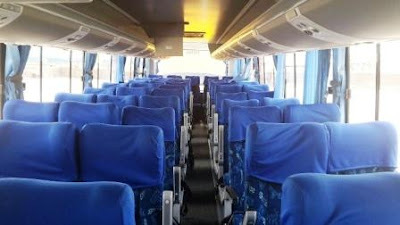 Express services are run according to a set timetable and tickets need to be purchased before departure. 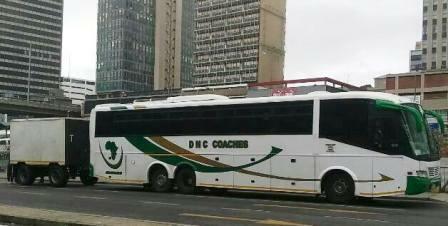 Local buses have no schedule and generally wait until they’re full to leave. 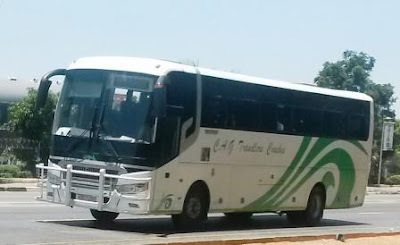 These local buses can be found at markets and in the center of major towns. 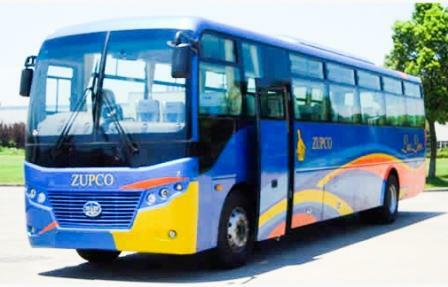 Those express or luxury buses operate according to published timetables. Check carefully, however, as most bus companies have both local also known as chicken buses and luxury coaches. 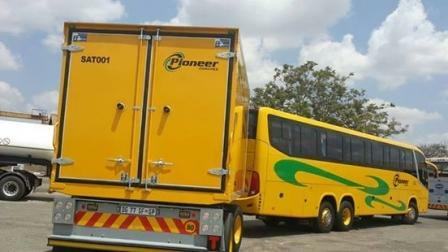 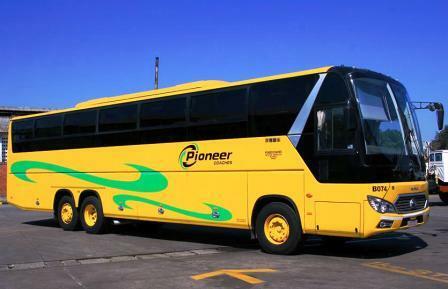 Taking Pioneer and ZUPCO as an example have both luxury and chicken buses. Local buses normally depart when full from township markets outside the centre of a town. 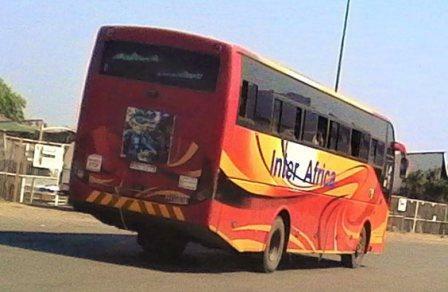 These are old public buses which often stop at every intersection and carry almost everything from wheelbarrows to sofas. 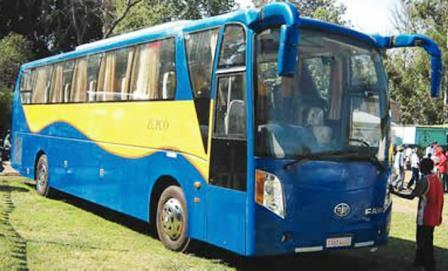 They are often the only affordable way for local people and the only means of transportation available in rural areas. Travel if you would like the experience and you will be received with friendly smiles and politeness as always and everywhere in Zimbabwe but they are not usually that roadworthy and very often extremely late due to frequent breakdowns. 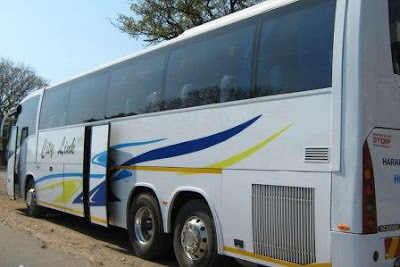 Intercity shuttles: If You Consider hiring a shuttle company to transport you between cities in Zimbabwe, There is a lot of shuttle services company which offer a great services. 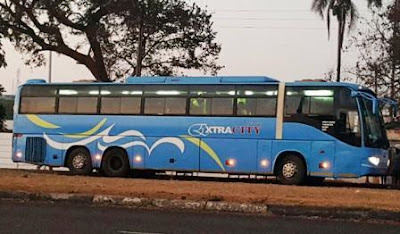 Day trips and tours to assorted cities are also on offer, see the individual Zimbabwe city travel guides for more info on these. Informal transport: Many Zimbabweans travel in minibuses called ETs (Emergency Taxis). 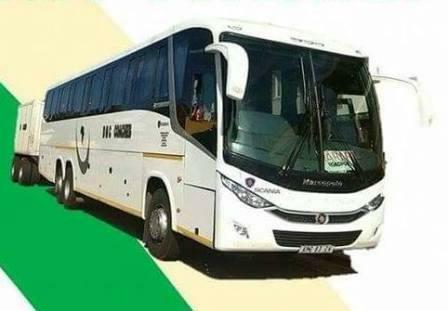 These are best kept for locals and seasoned travellers because they are not well used by tourists (and they drive very fast!). 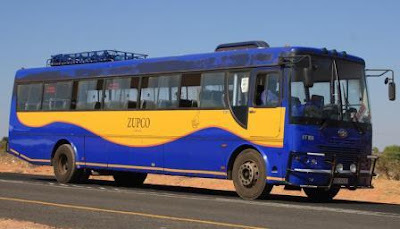 If you would like to read more about public transport in Zimbabwe, please see this external blog post. 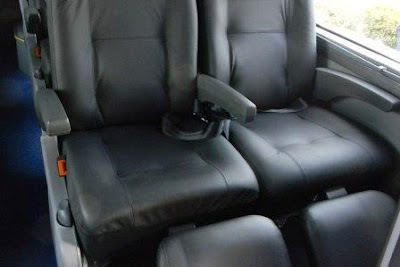 Minibus taxis are available for intracity transport, and are relatively inexpensive by European standards and they provide a cheap, though a not necessarily safe or very comfortable way of seeing the true Zimbabwe. 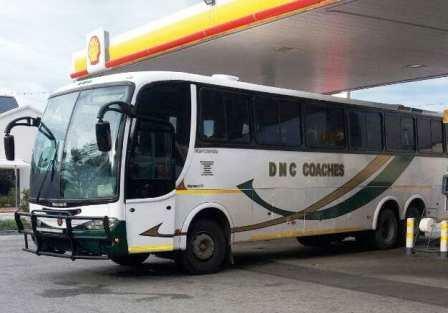 DNC Luxury Coaches Is a Zimbabwe based bus services company which serve travellers within the country and cross boarder trips. 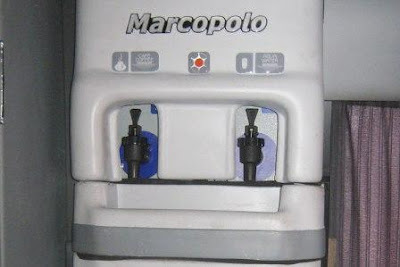 Thought It based in Zimbabwe, The company also have it's base in South Africa where they operates in some major cities. DNC Luxury Coaches started their operations for more than a decade and they are earning great reputations from their customers. 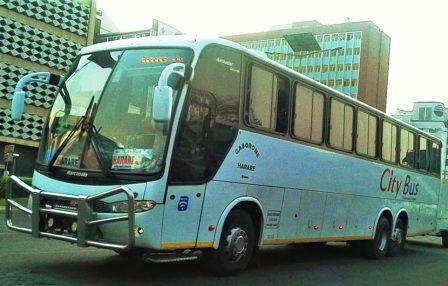 This is ithe one among those best bus companies which serves the Zimbabwe To South Africa routes with scheduled departures. 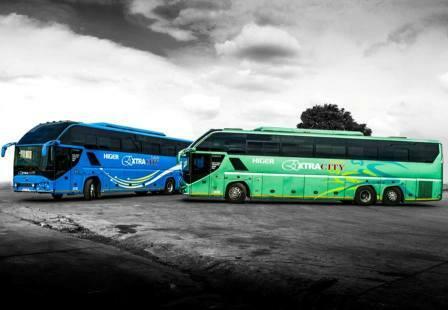 They have a mix of fleet and all of them being a Scania bus model with different bodies from various makers. They have Scania Marcopolo G6, G7 and Touring version, They also have Scania Irizar and MCV. Their buses have reclining seats with enough Legs room to give you a comfort travell especially when you board for a long trip. 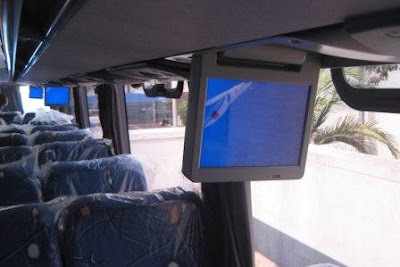 Their buses have an A/C services as well as USB charging system for some of their buses. 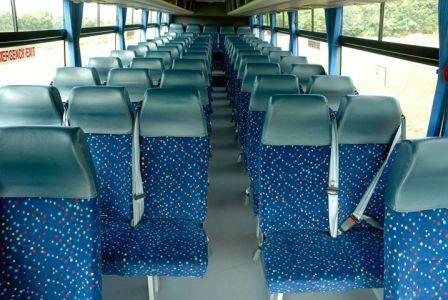 On board entertainments are also available for you to refresh your mind, They fitted Large plasma Television for you and also good sound system to give you fresh music all the way long. 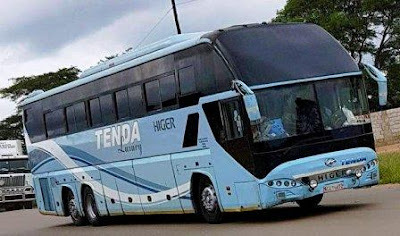 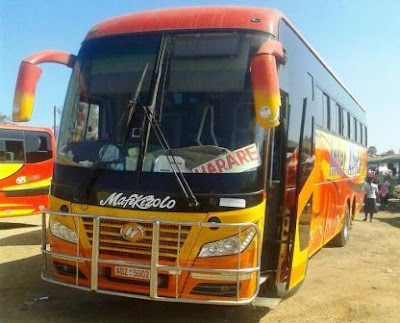 They are providing intercity bus services within Zimbabwe with daily departure to all towns where they have destinations and stops. They provide you a safe travell with booking services available at their offices and by making a call to them to have your seats. 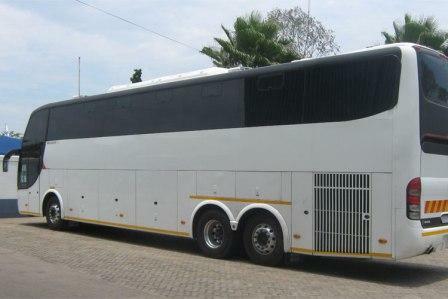 They also have Cross Boarder services from Zimbabwe To South Africa with specific schedules in some days of the week. 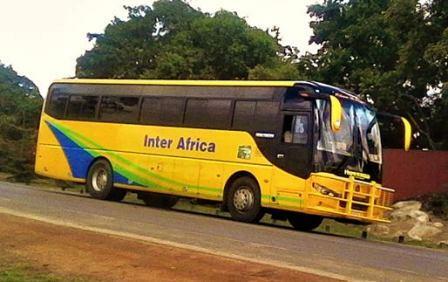 They have Wednesday, Saturday and Sunday Departure. Tickets available at their offices and also you can call them for booking. 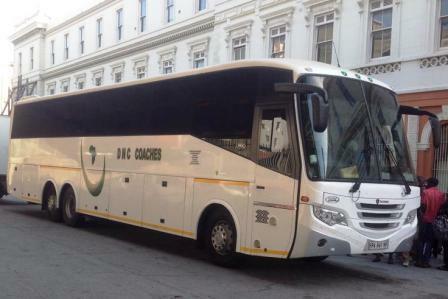 DNC Luxury Coaches also provide Parcel Transport services with their buses to all the destinations with Zimbabwe and South Africa. 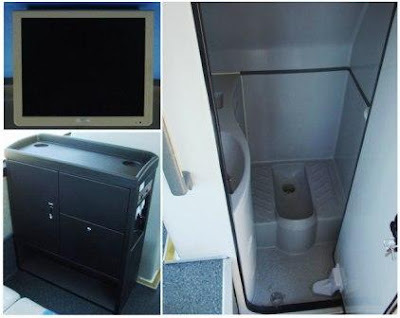 Their have a fair prices for you. 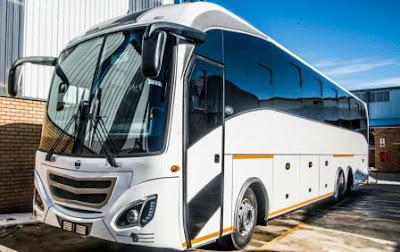 CAG Coaches & Bus Is a leading company that provides safest convenient, efficient and high quality public transportation service in Zimbabwe and SADC Region. 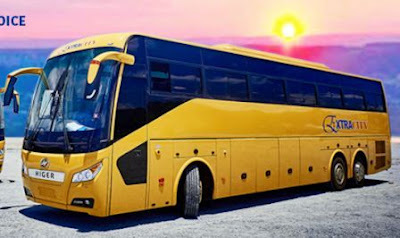 They are Connecting customers with the people, places and services that enhance the quality and enjoyment of their lives by providing equipment, technology, professional knowledge and experience required to manage and operate safe, comfortable and cost efficient ground transportation system. 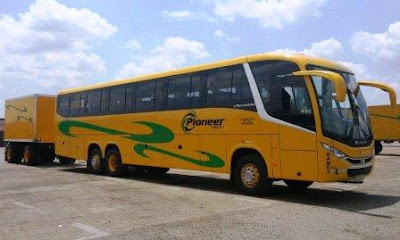 Their main service is daily transportation of people within Zimbabwe by connecting them with different locations in the Country and outside the Country. Their have daily departure in all cities and town where they have destinations. 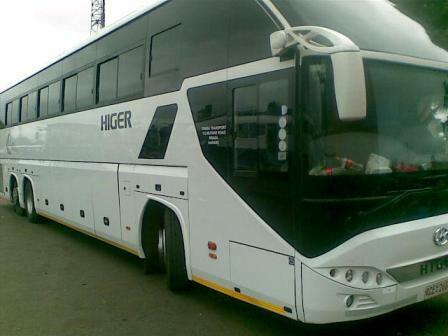 Apart from passenger transport services, CAG Travellers also transport Parcels to all of their bus destinations. Educational tours can open up thrilling and learning curves for students and schools at large which means something to them. Teachers and schools choose CAG because they support them every step of the way as they plan their fully accredited educational tour. 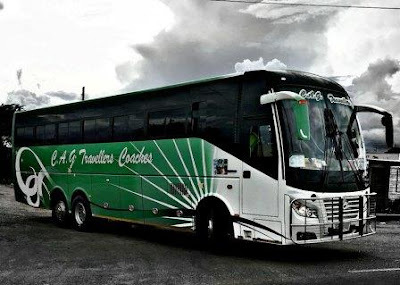 Students love CAG because their experience forever changes lives and parents value CAG because their all inclusive trips feature guaranteed lowest prices. 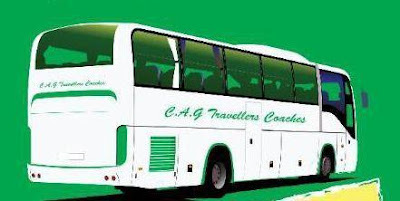 CAG provides the best way to tour their scenic country, because they offer a superior private hire service to international and local tour operators, travel agents, corporations, schools and private groups. They are committed to providing a safe, comfortable and dependable service will guarantee that your tour is a success. 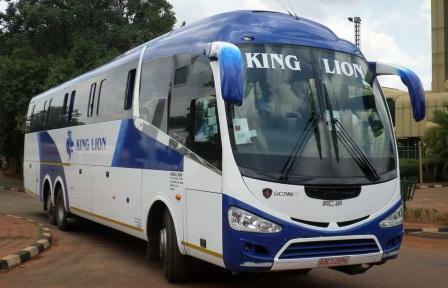 The CAG fleet offers a wide range of luxury vehicles, ranging from 60-seater luxury coaches. 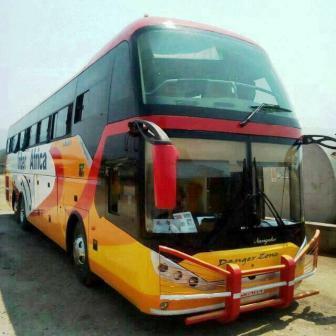 These modern coaches surpass world class standards in passenger comfort and safety. All coaches are equipped with the latest technology, including specialized safety equipment, heating and air conditioning, video and audio entertainments systems, reclining seats fitted with individual safety belts, and individual arm rests and reading lights. 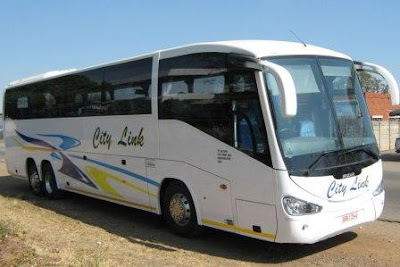 City Link Bus Services is a well established company in Zimbabwe which has been operating since 2008. Though City link originally started with one coach, its vision was to be the leading luxury passenger transport in the region. 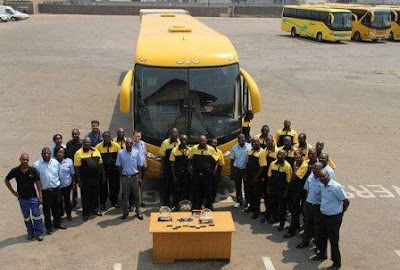 However, throughout the years the company has experienced periods of significant growth and expansion that has enabled it to purchase over 10 new coaches and increase workforce. 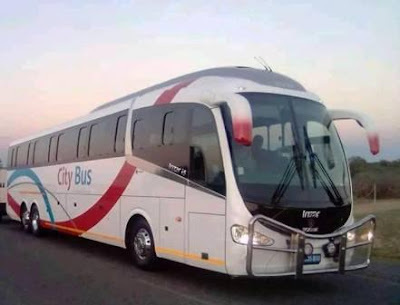 Citylink Coaches have invested their Capital in a modern specialized coaches made by Scania with bodies from Marcopolo and Irizar manufactures. Their buses are clean and are well maintained with their mechanical team. 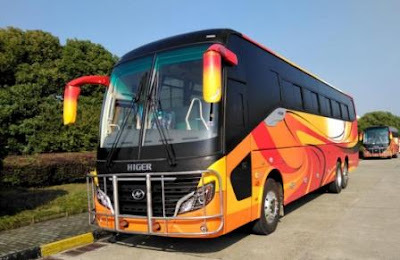 Their coaches are full f A/C to give you fresh and cool weather all the way long in your trip. 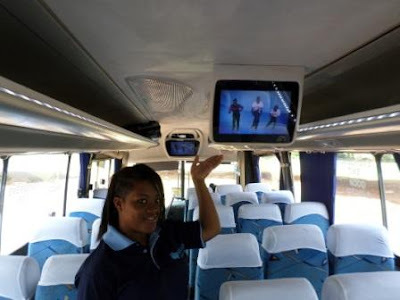 And when you board Citylink bus, Yopu will enjoy on board entertainment like Television services, Good music from their sound system and many more. 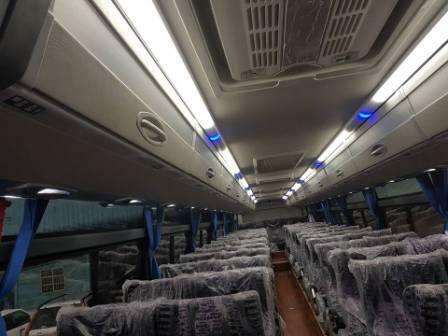 Their buses have USB charging system to give you power outlet to boost your smartphone while you are enjoying a free WiFi from their routers. Citylink Coaches have 2 by 2 seating arrangement with enough Legs room to give you a comfort travel from the start point to your destinations. 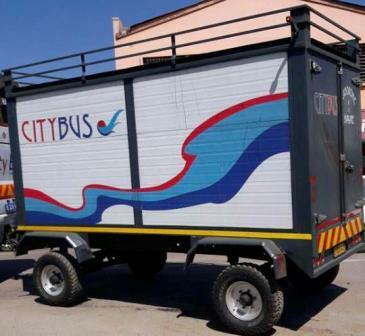 City Link is really committed to you their valued customers. 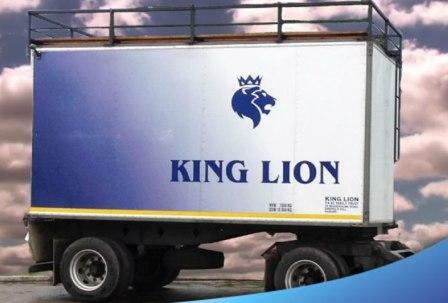 They work together internally within their own business and externally by working in the true partnership with their customers. 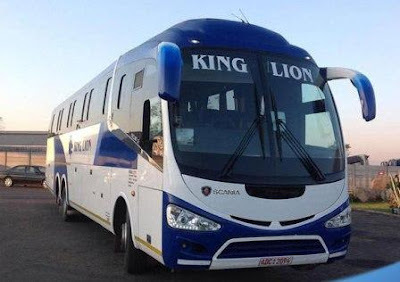 They basically based on Passenger transport services mainly from Harare and Bulawayo to other Towns in Zimbabwe. They have daily departure in all of the cities and towns where they have their destinations. 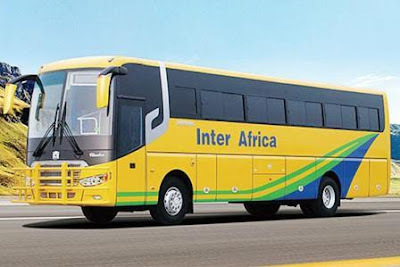 They also specialiazed in Courier services where they are doing a parcels transportation with their coaches in all of the destinations where their buses reach. Senior Citizens (60 years and above) $5 discount. 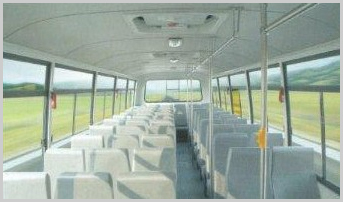 All unaccompanied minors (5-12 years) pay full fare. 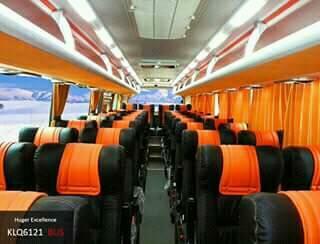 Travel with them ten times and you will get a complimentary ticket. Please Note That: The above mentioned Fares are not constant, These may be subjected to changes at any time depending on the market situations prevailing in the Industry.